You may already be familiar with the Payment Cards Industry Security Standards Council (PCI SSC), which is responsible for the development and management of the PCI security standards, a framework designed to improve payment card security processes. 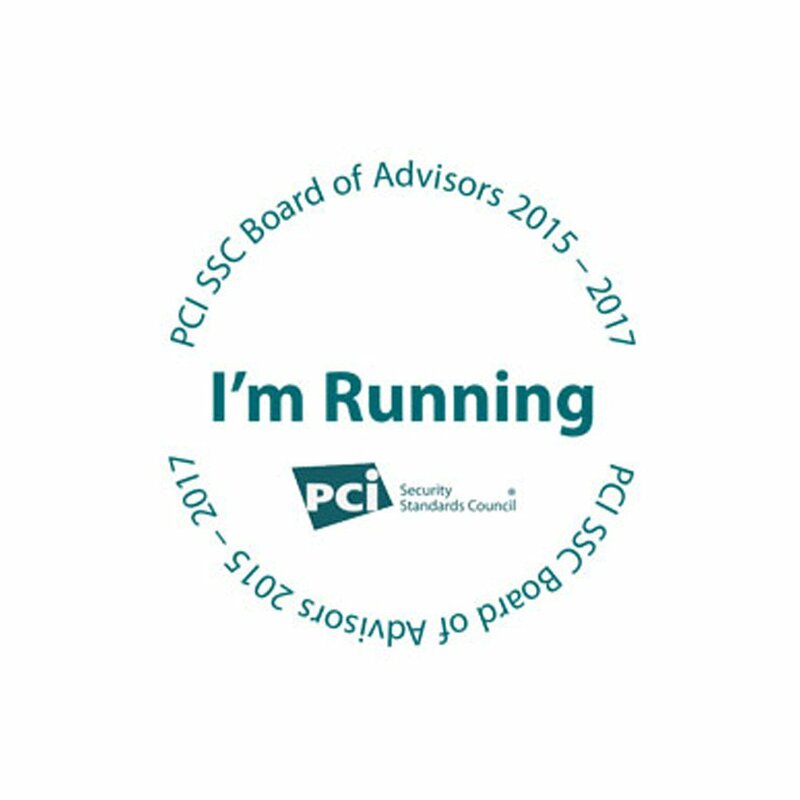 We are excited to announce that Semafone’s CEO Tim Critchley is in the running to join the PCI SSC Board of Advisors. If he is successful, Tim will be able to contribute his knowledge and expertise to the organisation and to work strategically with other leaders in the industry to develop new ideas for the future.